Princess Charter’s brokerage division is regarded as a true expert in the industry. 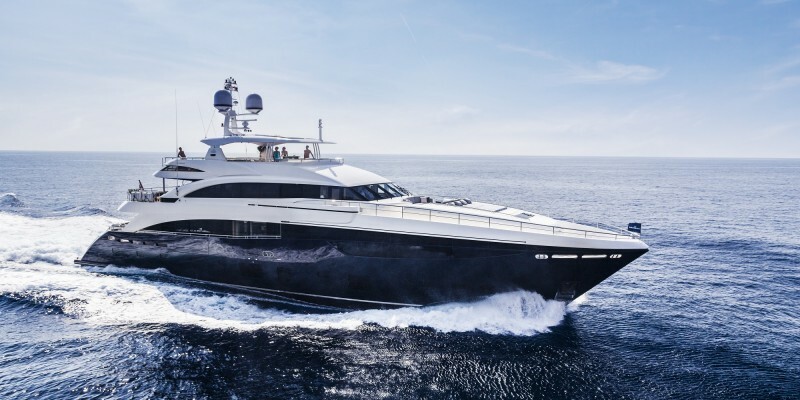 With an impressive global network of experienced brokers, we have access to one of the largest fleets of super and mega yachts for sale in the world. So, whether you are interested in selling, buying or commissioning a new construction project, our team of experts is consistently on hand to provide personal support and guidance, offering you the very best opportunities the yachting market has to offer. 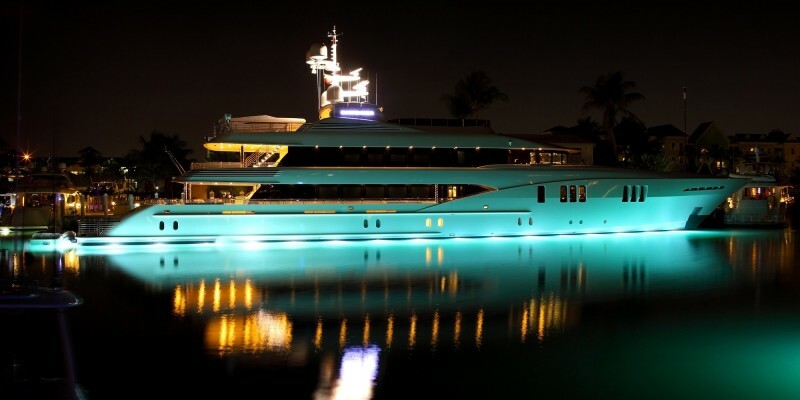 Princess Motor Yacht Sales is the world’s largest and most established Princess dealer and distributor. There are only a handful of yacht sales and service businesses around the world, that rival our experience levels, business continuity, and scope, in terms of services and geography. 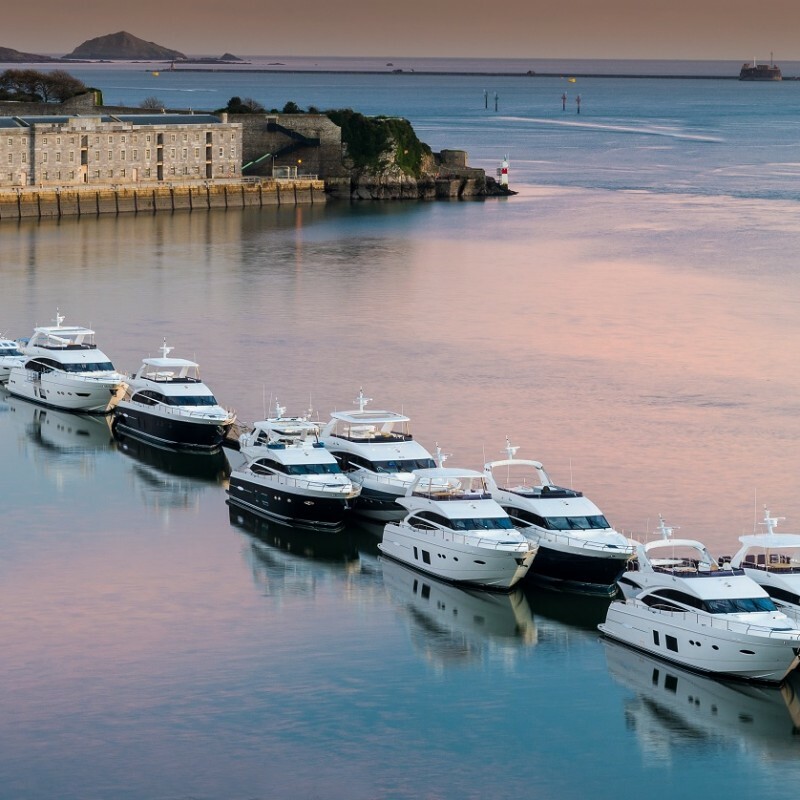 Through our network of offices and experienced partners throughout the UK and Europe, the Princess Motor Yacht Sales team is proud to offer a professional, friendly approach, and a comprehensive array of services.